Honda Crossrunner lowering kits | 2015-2017 VFR800X Crossunner lowering kit | VFR800X Crossrunner RC60 2011 to 2014 | Price FROM Only 54.95 + postage! 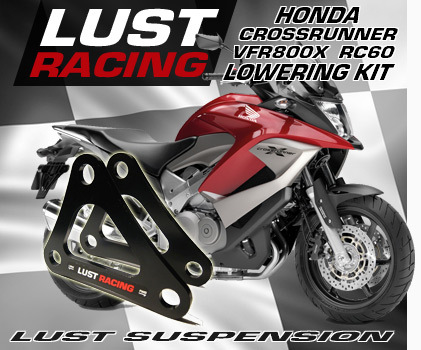 Honda VFR800X Crossrunner lowering kits by Lust Racing. Lowering kit for 2015 2016 2017 and 2018 Honda VFR800X Crossrunner RC80. Lowering the seat height of your Honda Crossrunner X is now possible using a lowering kit. By replacing the standard suspension linkage bracket plates with new Lust Racing lowering brackets you can lower your Honda VFR800X Crossrunner RC60 2011 to 2014. Now also a lowering kit for Honda VFR800X Crossrunner RC80 2015 - 2017. The suspension linkage plates has been engineered, designed and manufactured by Lust Racing in UK. Lust Racing is the leading lowering kit manufacturer, we are known for the high quality finish, precision and durability of our lowering kits. 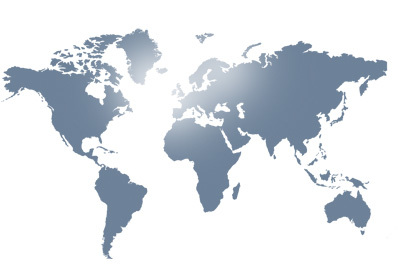 All our lowering kits are made out of roll-forged steel and are stronger than the standard parts they replace. You can buy with confidence our lowering kits are made to last the lifetime of your Honda. The lowering kits on this page fit all Honda VFR800X Crossrunner RC60 models manufactured 2011 to 2014 and lowers the rear suspension and the seat height by 30 mm (1.2 inches). Lowering kit for Honda VFR800 Crossrunner X 2015 to 2018 1.2" inch lowering kit. Finished in corrosion resistant black powder coating with Lust Racing logos. 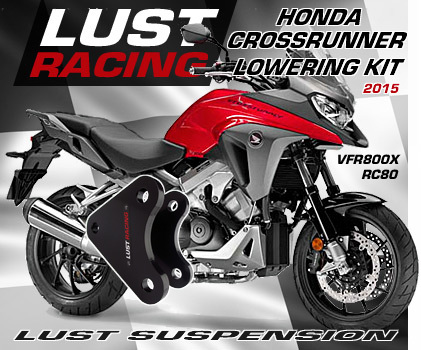 The Honda VFR800X Crossrunner lowering kit from Lust Racing comes complete with installation instructions.